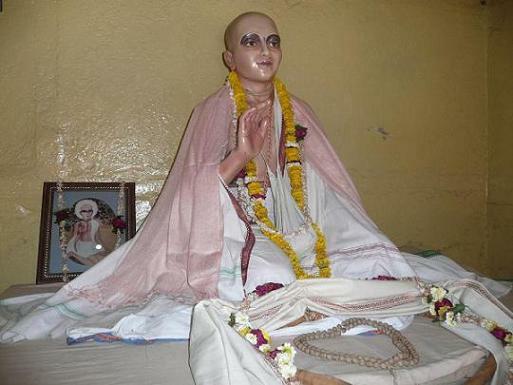 "Srila Jiva Gosvami has elaborately discussed the hladini potency in his Priti-sandarbha. He says that the Vedas clearly state, 'Only devotional service can lead one to the Personality of Godhead. Only devotional service can help a devotee meet the Supreme Lord face to face. The Supreme Personality of Godhead is attracted by devotional service, and as such the ultimate supremacy of Vedic knowledge rests in knowing the science of devotional service.'"